There are 8 national park service sites in Hawaii. This national park is located in Maui, Hawaii. As one of the national park service sites in Hawaii, it is managed by the NPS and is designated as a wilderness area. The park was originally a part of the Hawaii National Park that is concentrated on the area surrounding two of the state’s well-known volcanoes: Kilauea and Mauna Loa. However, that was established into another national park of its own, which is also included in this list. 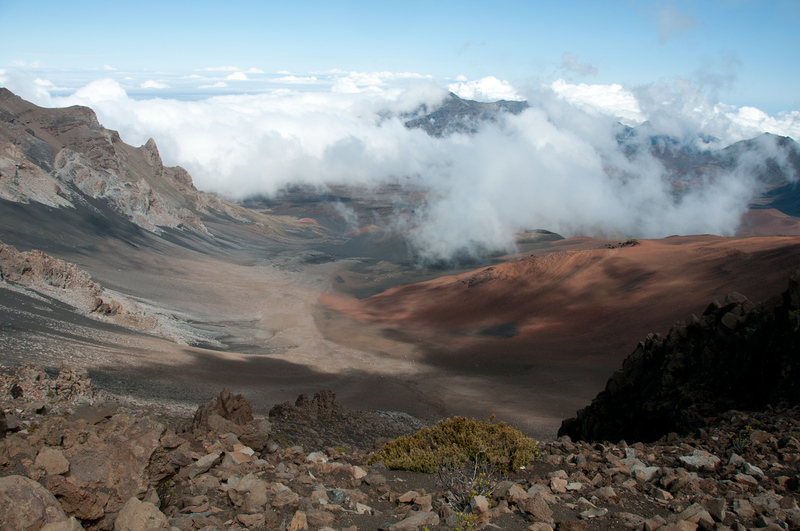 The term Haleakala literally translates to “house of the sun”. The dormant volcano Haleakala is the main feature of the park, although there are two main sections to the park: the summit area of Haleakala and the coastal area of Kipahulu. This national park was established in 1916 and encompasses two active volcanoes in Hawaii: Mauna Loa and Kilauea. The park is important not only for holding two of the most active volcanoes in the world but also in terms of scientific study and research linked to volcanism. It offers insight into how volcanism helps in the formation of islands in Hawaii, as well as the development of volcanic landscapes in the state. The park gets an average of 1.8 million tourist visits per year. Aside from enjoying the view of the volcanoes, tourists also marvel at the unique flora and fauna species that grow on the island. This internment camp is one of the national park service sites in Hawaii. It is also the state’s largest and longest internment camp before it was closed in 1946. It was under President Barack Obama’s declaration that the site, located on the island of O’ahu, that it was declared a national monument. There were 320 internees that were held in the camp, making it the largest prisoner of war camp in Hawaii. Although there were several internment camps that were built in the state during World War II, this was the only one designed for prolonged detention. This is another historic park that made it to the list of national park service sites in Hawaii. The park is an expansion of a site that was earlier named a national historic landmark: Kalaupapa Leper Settlement. The NPS administers the site and is aimed at preserving the physical and cultural setting of the leper colonies within the Moloka’i island of Hawaii. The isolation settlements contained quarantine facilities that were used to treat patients exhibiting symptoms of leprosy. 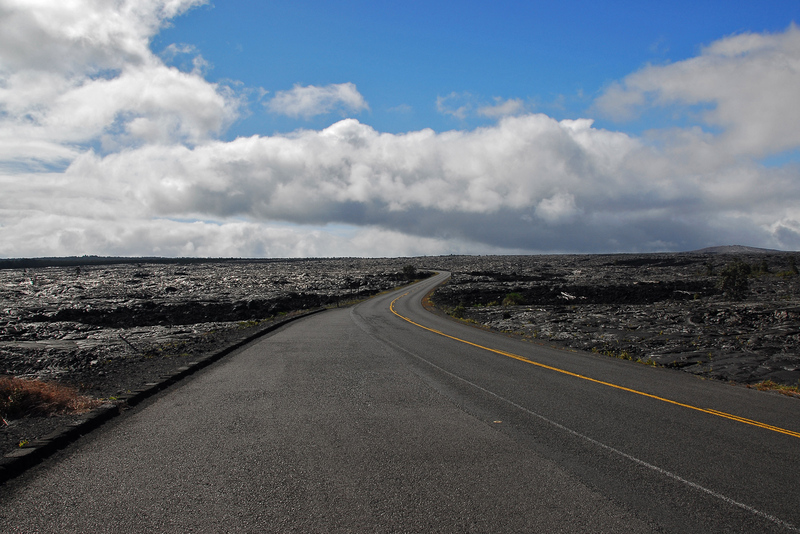 Located in Big Island, this national park is also a national historic landmark. It is an archaeological site that was established in 1978 to preserve and protect the traditional activities and culture in Hawaii. There are four mountain-to-sea land divisions that were included within the premises of the park. The area is currently popular with tourists looking for recreational activities. The Mamalahoa Trail is one of the most important trails in the area, which was built in the mid-19th century. Another trail is located close to the coastal area, which is called the Ala Kahakai National Historic Trail. 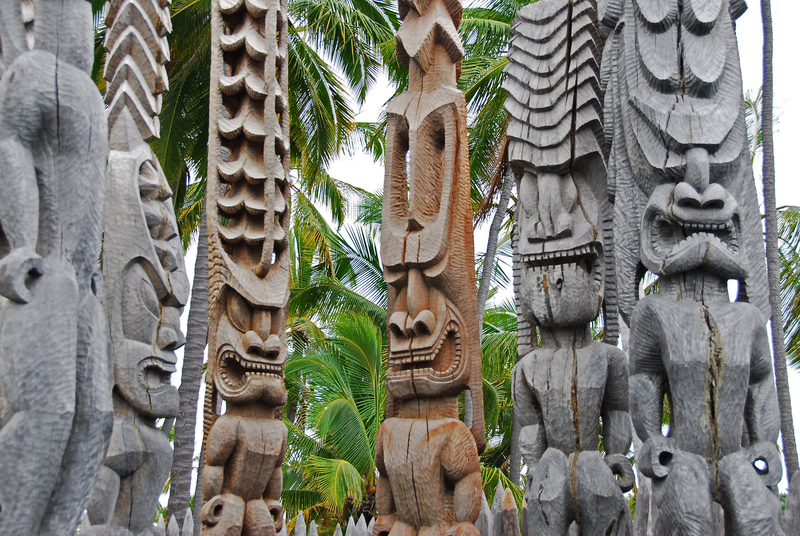 This national historic park is important to the Hawaiian culture because this is where the natives would flee to this place of refuge after breaking one of the ancient laws, also known as kapu. Before they will be taken to this site of refuge, the offender will be absolved by a priest. Those who are non-combatants or injured warriors can go to this site of refuge. Before its current name, the site was called City of Refuge National Park when it was first designated the status of national park in 1978. Less than half a million tourists visit the area each year. As one of the national park service sites in Hawaii, this site is aimed at preserving the ruins of what is considered as the last Ancient Hawaiian temple, along with other major historic sites. The name of the historic site literally translates to “Temple on the Hill of the Whale”. The site is believed to be where an old temple was built in during the late 16th century. It was named as a National Historic Landmark in 1962 and listed in the National Register of Historic Places in 1966. World War II Valor in the Pacific National Monument, formerly known as the USS Arizona Memorial, commemorates the events of December 7, 1941, and the Japanese attack on Pearl Harbor. It was one of the most traumatic events in American history and was the impetus for the United States entering WWII. 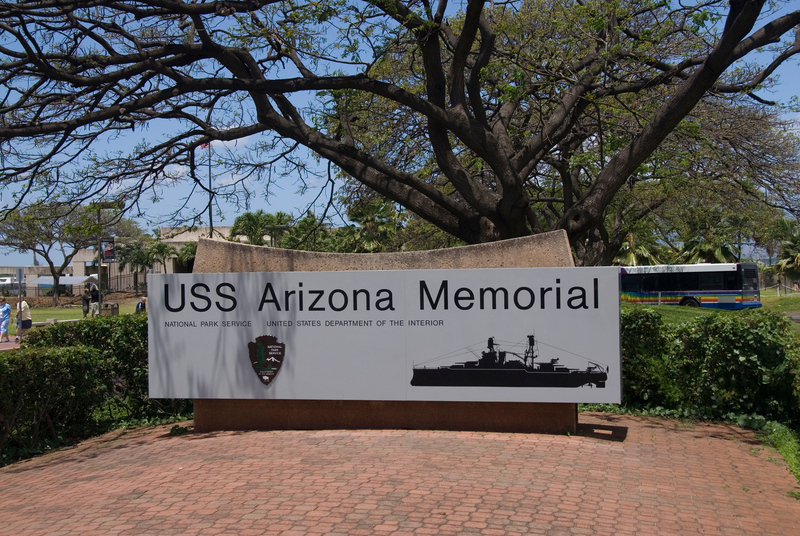 The memorial floats direction on top of the sunken USS Arizona which remains where it was sunk. This site also has locations in Alaska and California, however, the primary location is in Hawaii.